You have reached Danco 6N-2C Stem For Kohler in Findsimilar! Our expertise is to show you Faucet Stems items that are similar to the one you've searched. 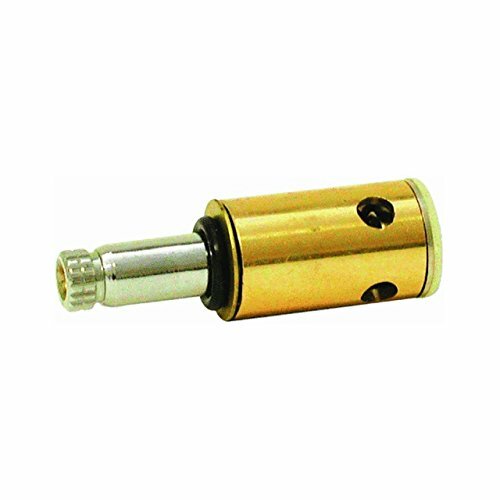 Amongst them you can find Stem For Kohler, Danco, Inc. 15553E 6N-2H Stem, for Use with Kohler Low-Lead Faucets, Metal, Brass, all for sale with the cheapest prices in the web.